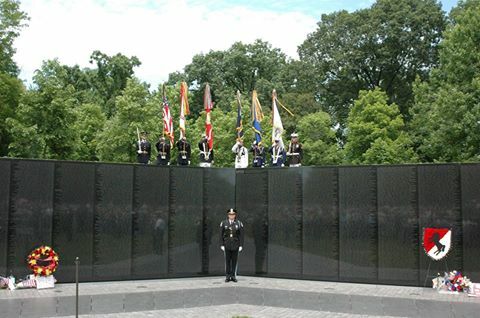 All Blackhorse Troopers, family, and friends are invited to participate in the Annual Veteran's Day wreath laying at the Wall. 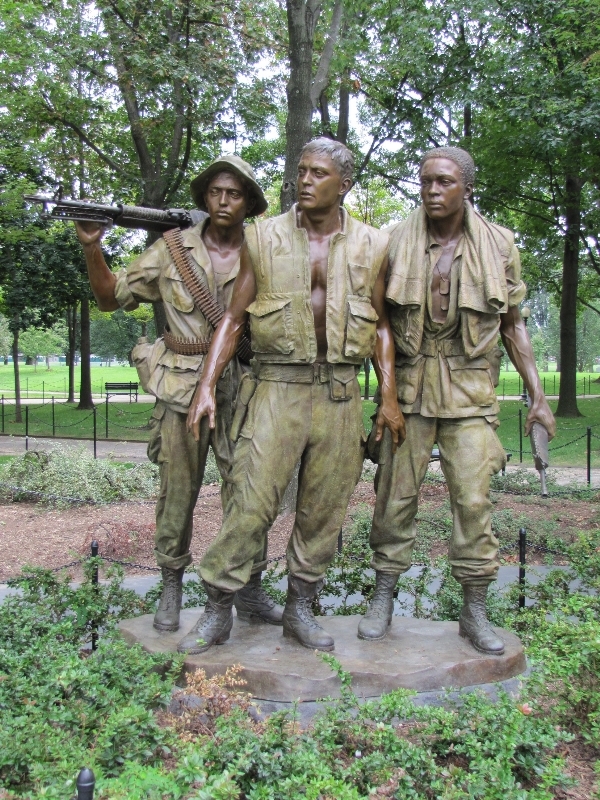 What: We will initially gather near the statue of the Three Soldiers, make introductions, say a few words, and then informally carry the wreath to the apex of the Wall. 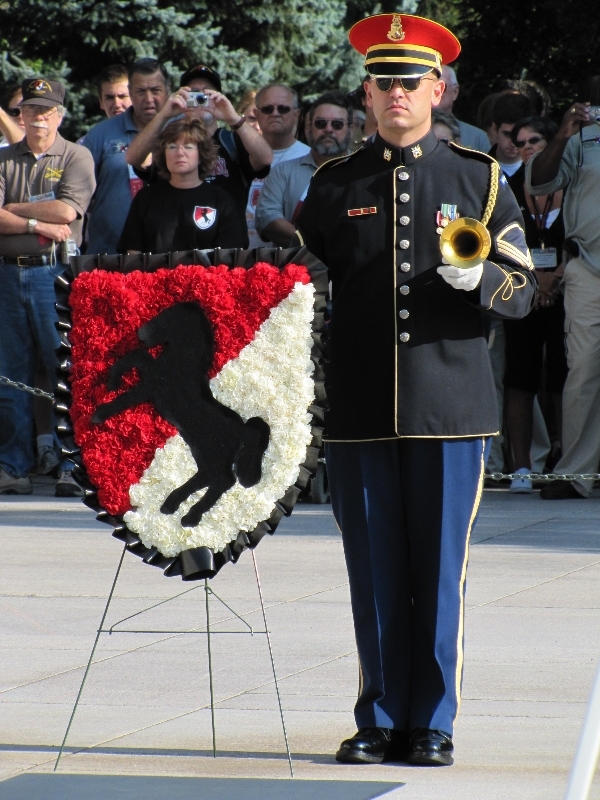 Look for the Blackhorse Patch Wreath that will be there by 9:30 AM. Where: Near the Three Soldiers Statue at the Vietnam Veteran's Memorial, Washington, D.C. Please pass this information to anyone who might be interested in participating.